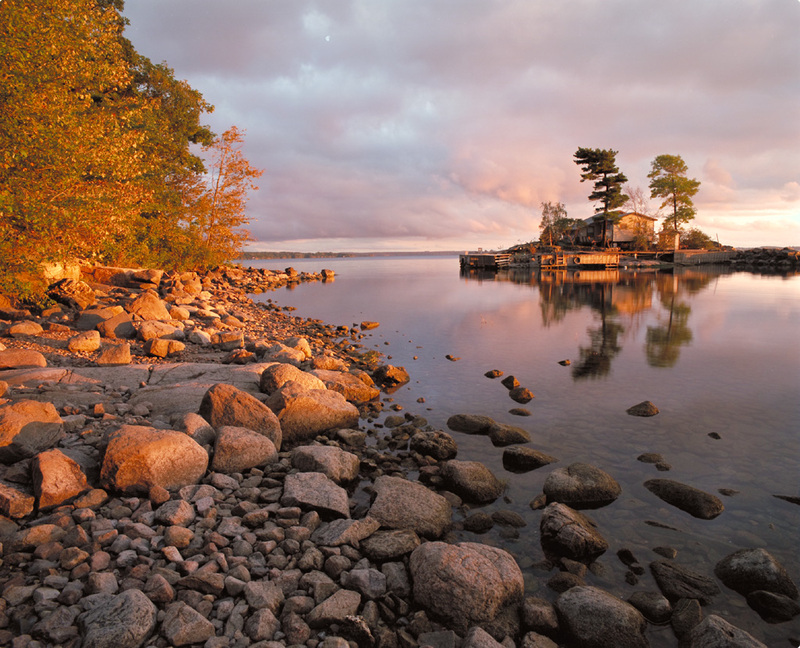 After many moons we’ve finally got the new site up, complete with some initial photographs from the Thousand Islands. With the publishing of the 2012 Issue of Island Life Magazine by publisher Kim Lunman, we launch our new photography website. Kim has published a number of my photographs in this year’s issue, all about Black Duck Island. Black Duck is an island in the 1000 Island region of the St. Lawrence River, that my family has owned since the late 1800′s. The island has been a favorite destination for myself since I was a young boy. I’ve been taking pictures up there ever since, spending all the time I can every summer up there. The island is near Gananoque Ontario, which is near Kingston Ontario. Graduating from Brownie, to Nikon FE2, to Pentax 67II I’ve been taking photographs and giving slide shows to friends and family for many years. I hope you enjoy the site and the magazine.